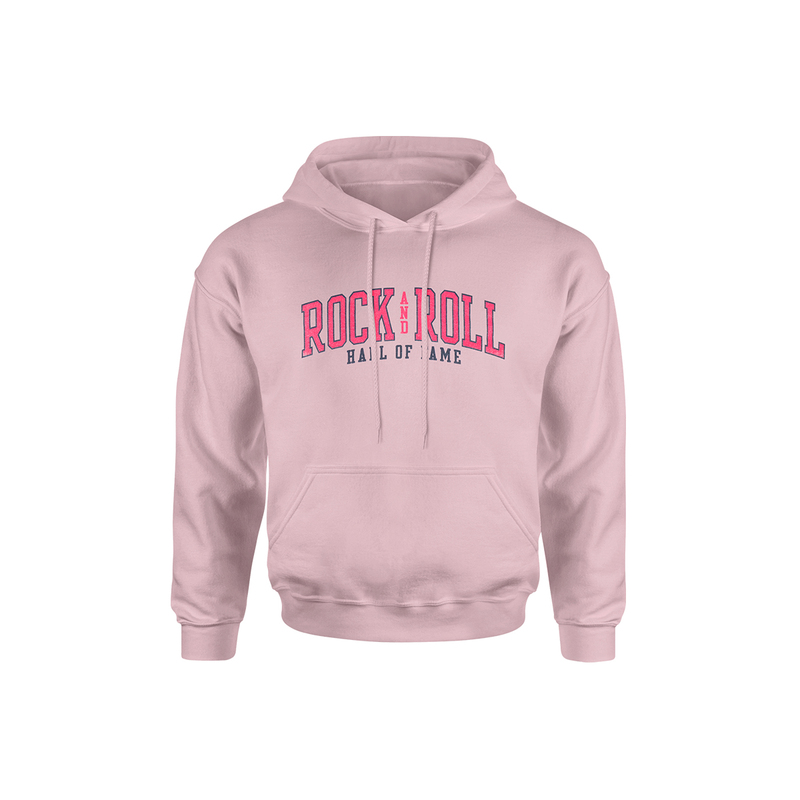 Co-branded, youth Champion fleece hoodie is decorated with "Rock & Roll Hall of Fame" across the front and the museum logo on the back at the base of the neck. Features a front kangaroo pocket and is available in youth sizes XS (4-5), S (6-7), M (8-9), L (10-11), XL (12-14). 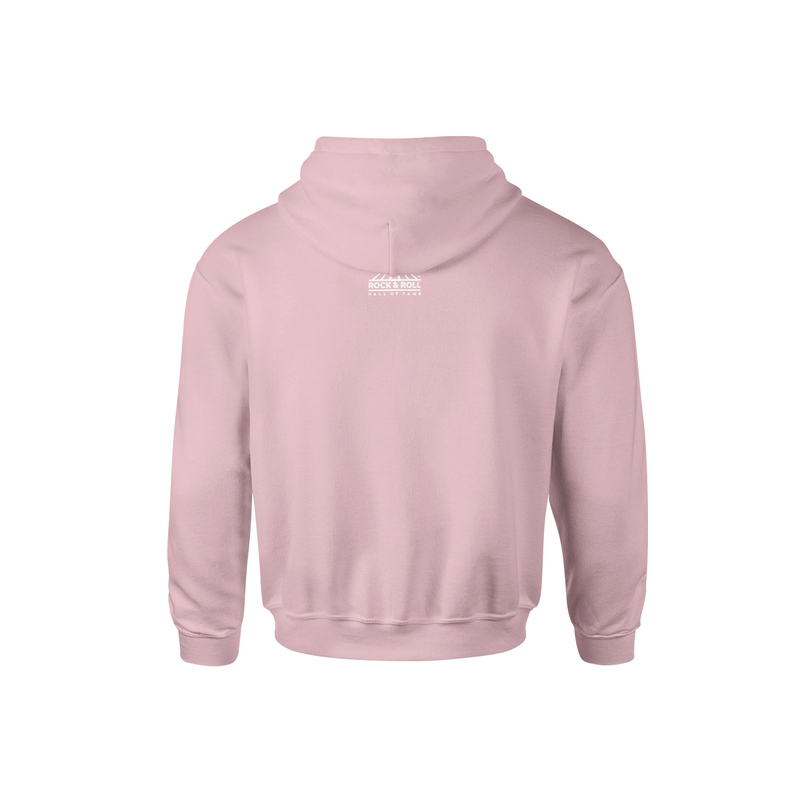 50% cotton/ 50% polyester.